Lexus will soon introduce another Turbo-Charged Lexus with the all new Lexus RC200t! The 2016 Lexus RC will soon be available with 3 engine options: an in-line 4-cylinder with 241 HP, another V6 AWD with 255 HP and the original V6 with 306 HP. 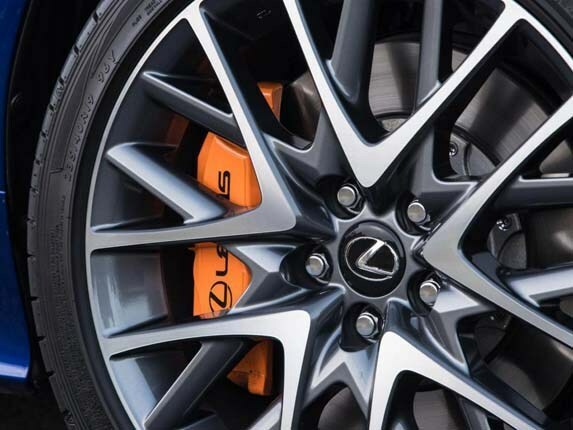 Other notable updates for the 2016 RC includes the option for Orange Brake Calipers (awesome!) 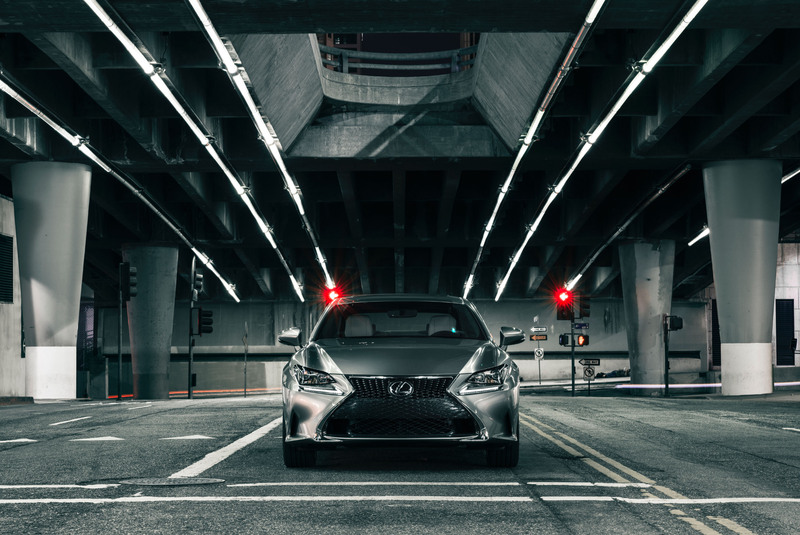 that will be available on the 2016 Lexus RC200t and RC350 RWD F SPORT only and the addition of Lexus Enform Service Connect that allows customers to remotely view vital vehicle information and conveniently connect them to their servicing Lexus dealer. The 2016 Lexus RC will be available in Eminent White Pearl (replacing Starfire Pearl) and will offer a new Destination Search accessed through the complimentary Lexus Enform App Suite. Ride quality has also been enhanced with Limited Slip Differential with Performance Dampers added to the RC200t and RC350 F SPORT models. We are excited for the new Turbo-Charged Lexus and think the addition of the Lexus RC200t will really complement the RC line-up by providing an engine choice capable of pleasing any driving style. View our Lexus RC Inventory online or contact North Park Lexus at Dominion for additional details on any Lexus model.